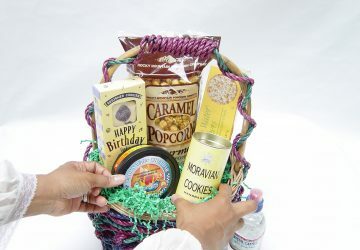 To assist manufacturers, retailers, designers, and suppliers to add gift baskets to a new or existing product line as part of a lucrative revenue stream. That focus is still our No. 1 goal. 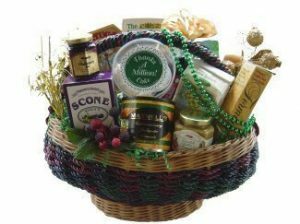 Making and selling gift baskets seems easy. However, guidance is required to find products and supplies, and design expertise makes the difference between creating a masterpiece that represents your brand or delivering a chaotic mess that harms your image. 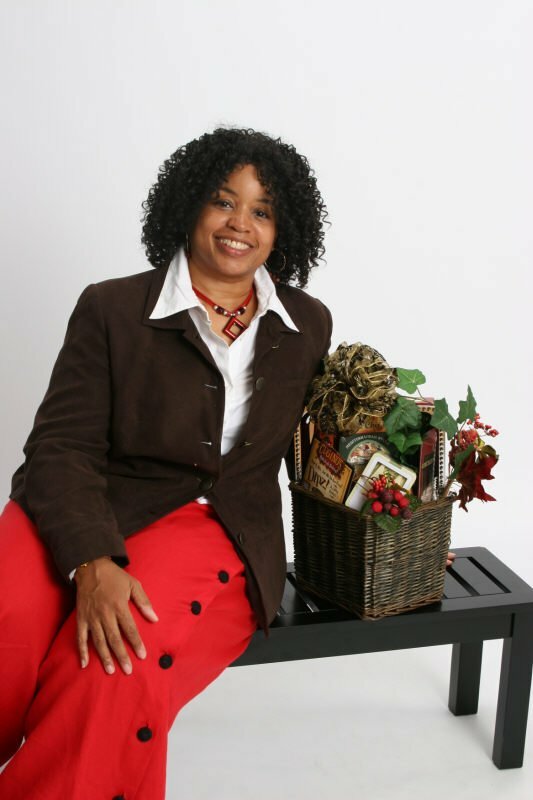 GiftBasketBusiness.com guides you, step by step, to create a line that reflects your outstanding image. 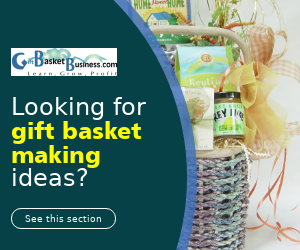 You save money and time with us on your team, and that allows your staff to continue the work they do best rather than try making gift baskets without that specific talent. 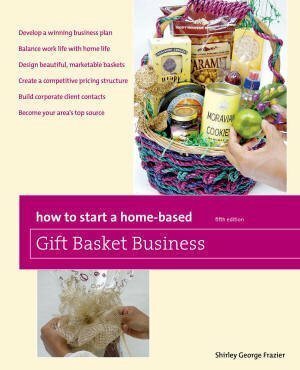 Whether you’re a CEO, sales manager, owner of a brick-and-mortar shop, or an online retailer, you’ve arrived at the site with all of the gift basket answers, ideas, and assistance that guides you to successful completion, enormous visibility, and more income. It takes a tremendous amount of effort, dedication, and patience to succeed in this industry. The guidance here, both online and in person, cuts through the problems, clutter, and confusion found elsewhere so you recognize which direction is right to achieve your goals. 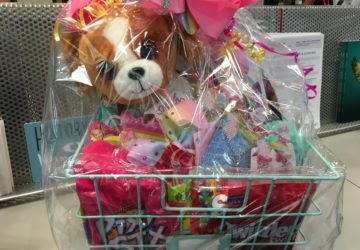 Gift baskets are a revenue stream that companies such as yours establish any time in the year as well as during holiday months. 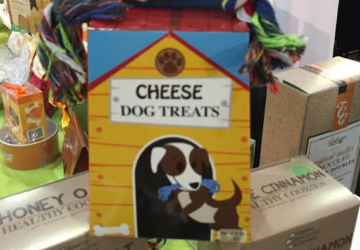 It’s not an easy task because of the many components required to successfully make and sell these collections. 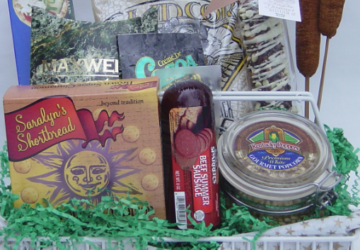 However, the potential is lucrative and the time is now to create your own specialty line or restructure a current collection. One call to us starts the process, saving you time and money you’d waste giving this complex project to an employee who is better suited at their current job. 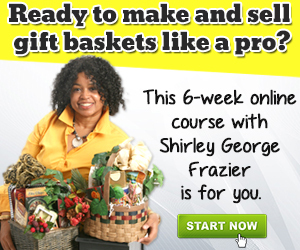 Start with this link so together we discuss your vision, goals, and course of action. Take the easy road by allowing us to do the heavy lifting for you.